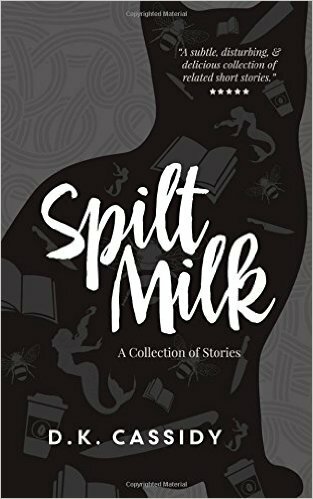 This short collection of flash fiction contains 12 pieces with a variety of characters, some of them appearing in each other’s lives. I prefer longer form reading material, but I very much enjoyed the writing style of these short fictional pieces. My favorite part of this collection was the minimalist sentence structure that contained beautiful descriptive language that resonated out loud. I would have liked even more connections between the characters and situations of all the stories, but I enjoyed the clever connections that were there. I really liked the diversity of the characters and their thoughts. This novel was published by Pluvio Press on August 15th, 2014 and is available on Amazon here. ← Book Bundles! Get Your Books!